KEF has announced its first ever range of headphones, offering consumers the chance to enjoy KEF’s unparalleled audio expertise in portable form for the very first time. 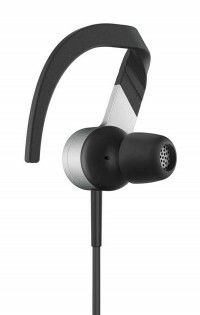 This announcement sees the launch of the M500 over-ear headphones, and the M200 in-ear buds. Both models deliver a unique blend of sophisticated industrial design, outstanding build quality and the unbeatable sound performance that KEF has brought to its speakers for more than 50 years. This audio expertise is unique in a thriving headphone market that is now calling out for top quality. Both the M500 and M200 headphones have already been honoured with the 2013 Red Dot Award, one of the most internationally recognised product design prizes in the world. 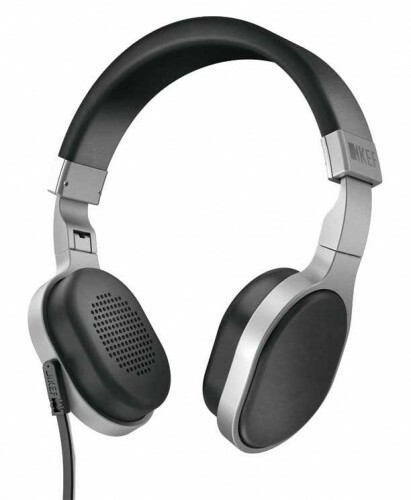 KEF’s new headphones carry a legacy that no other pair of ‘cans’ can offer. More than 50 years of speaker engineering, in pursuit of the clearest and most accurate audio production possible, means that KEF’s engineers – with an enviable track record of technical innovation and award-winning products – have brought every ounce of this history to the design of the M500 and M200 headphones.